Your facility's equipment needs to operate effectively to achieve your goals. If there's a breakdown anywhere in the system, it could lead to costly operation delays. 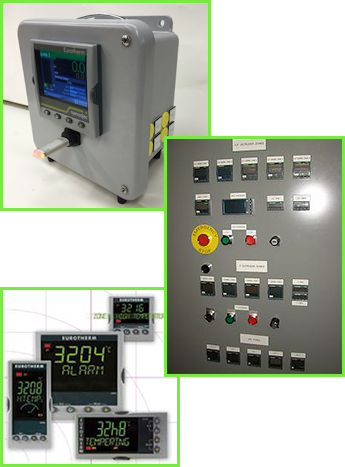 At EK-Systems of Chicago, IL, we have 50 years of experience with temperature controllers, data acquisition systems, and related equipment. When you are looking for particular products to optimize your process, call us and we will help you find what you need. Plus, we perform temperature controller repair for faulty equipment.